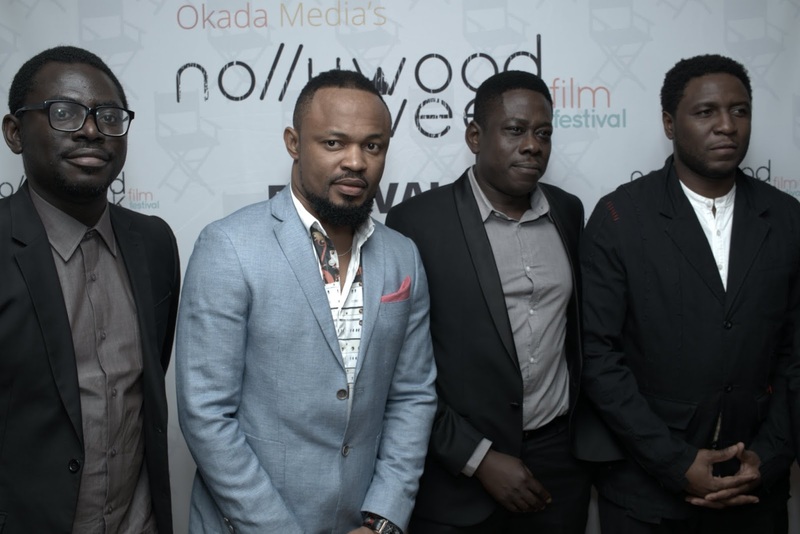 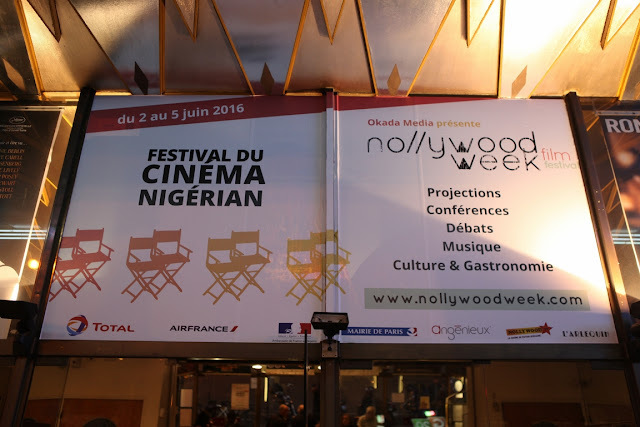 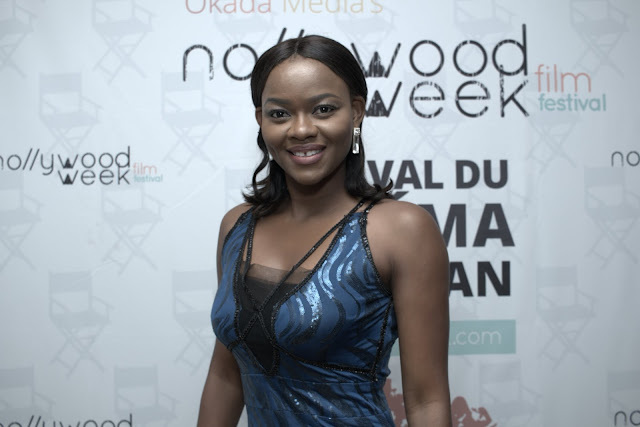 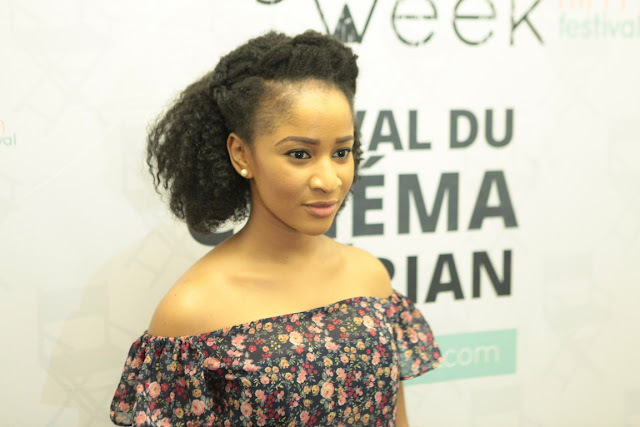 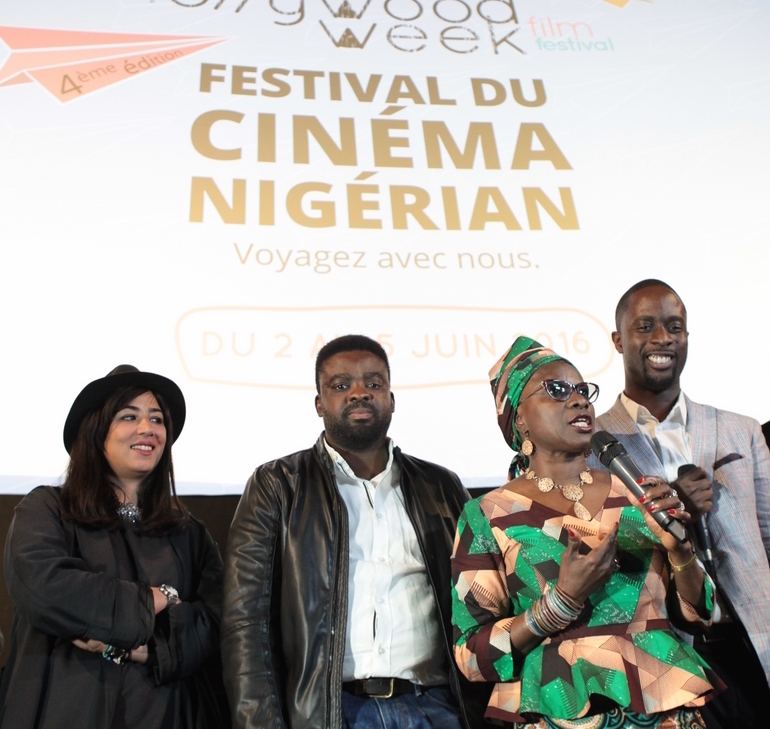 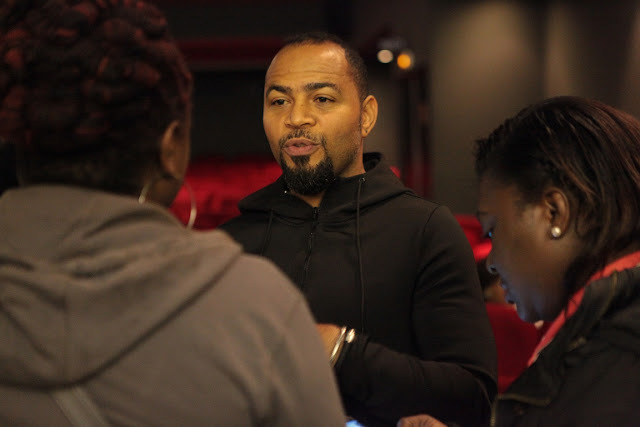 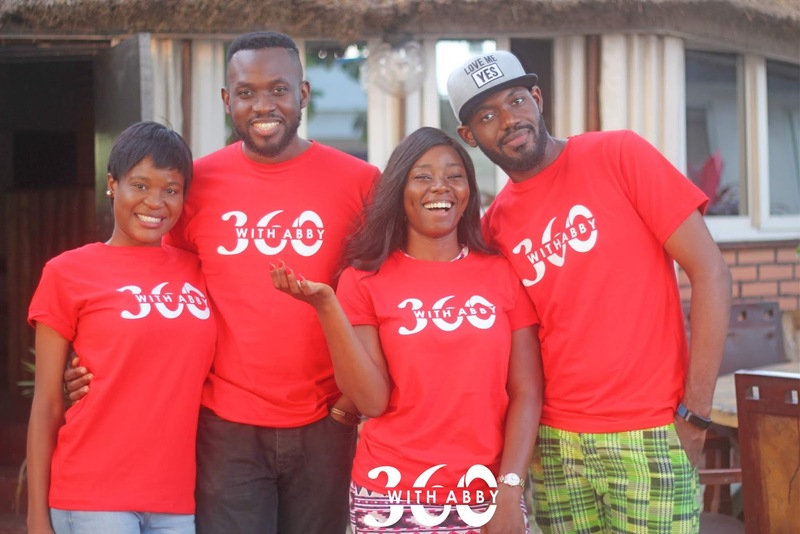 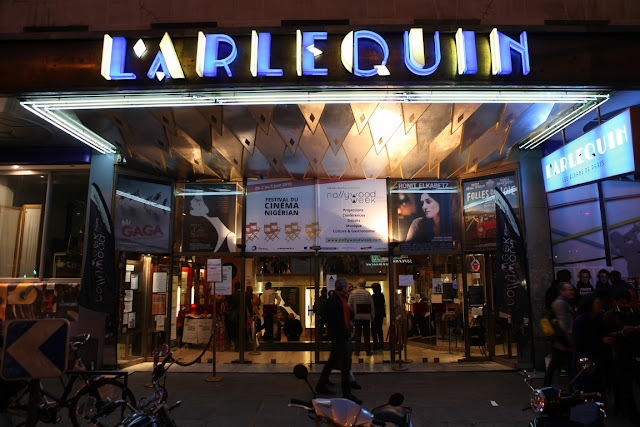 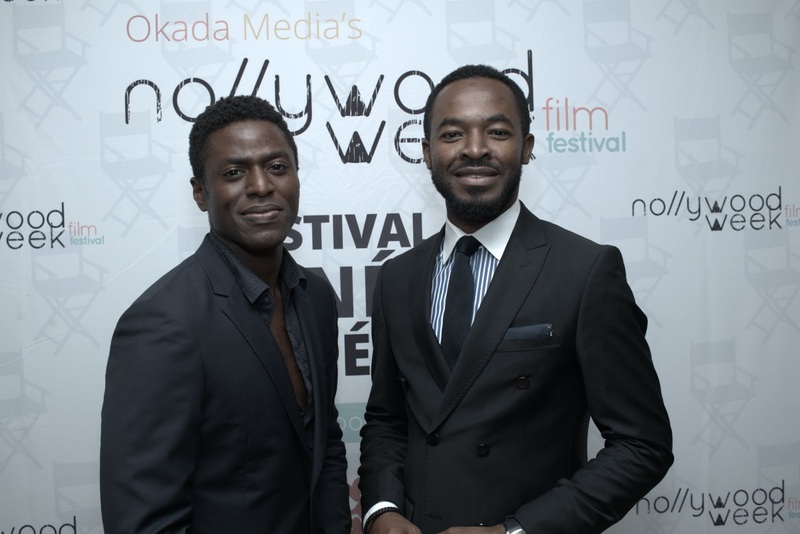 The 2016 edition of Nollywood Film Festival Week kicked off a couple of days ago in Paris and for the opening night several Nollywood stars stepped out to watch the screening of Kunle Afolayan‘s movie “The CEO”. 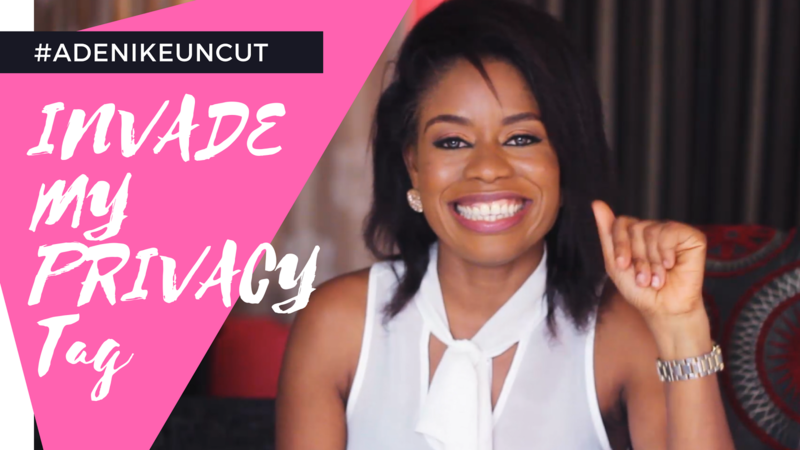 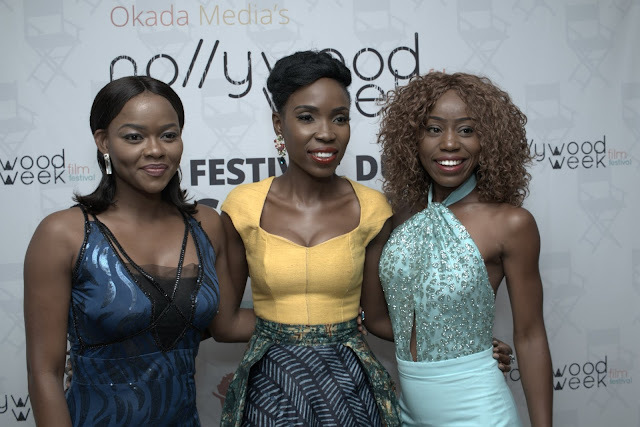 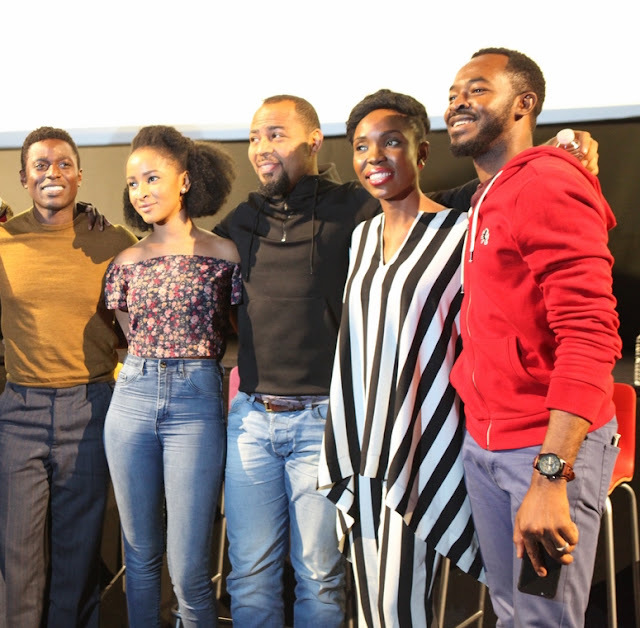 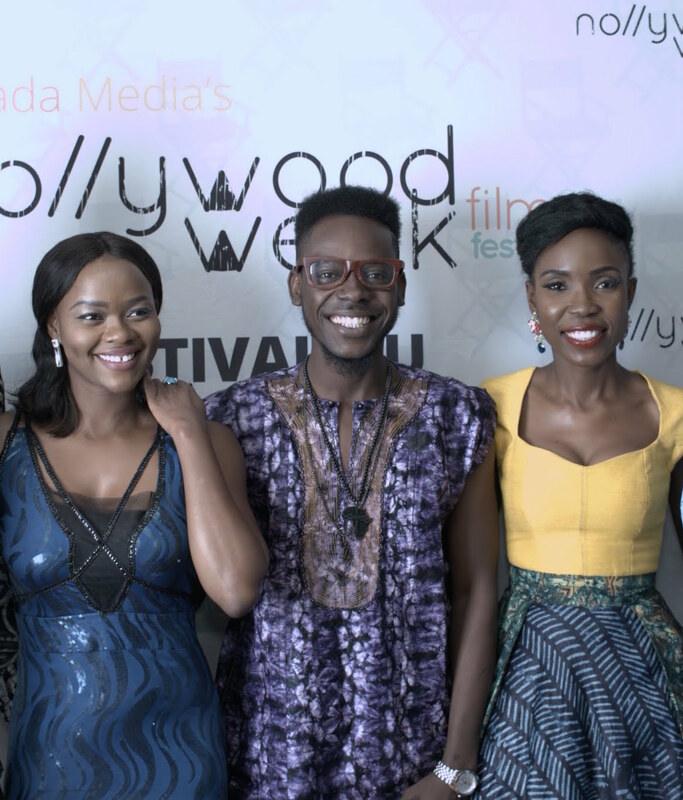 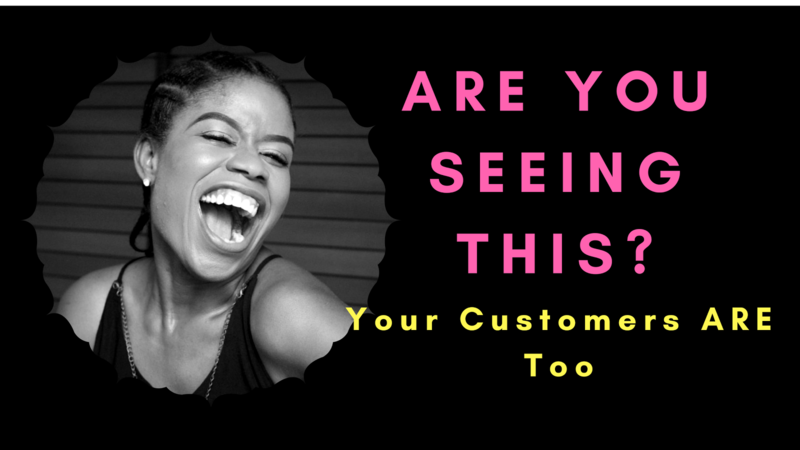 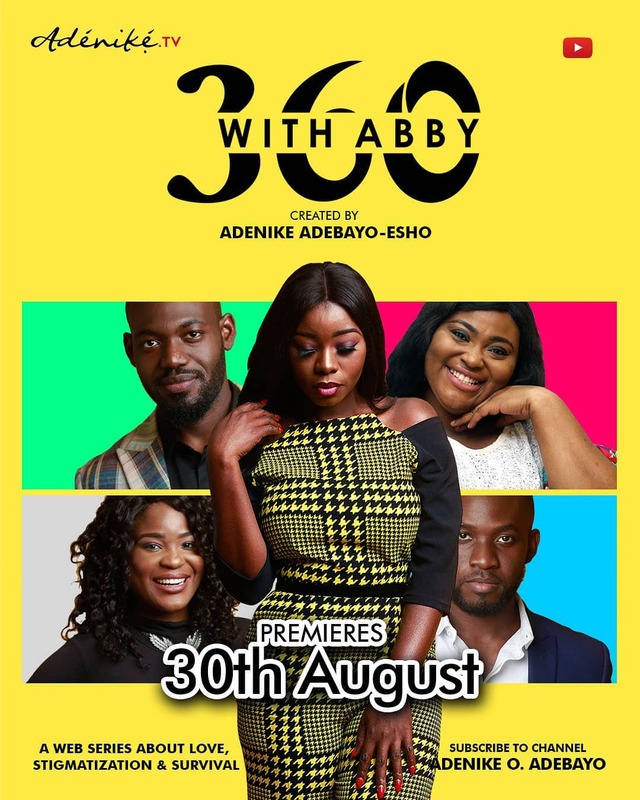 Kehinde Bankole, Adesua Etomi, Adekunle Gold, OC Ukeje, Kemi Lala Akindoju, Linda Ejiofor and many more were spotted at the opening night. 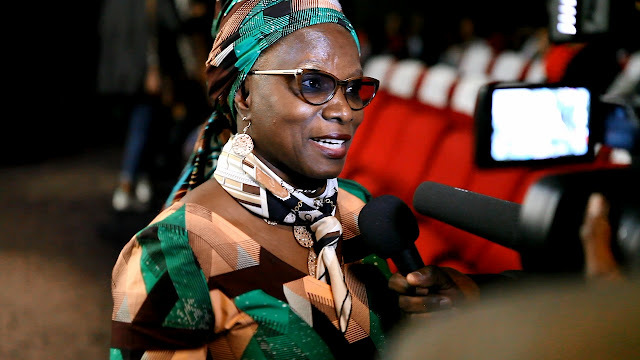 Godmother of the 2016 Festival, Angelique Kidjo was also in attendance.